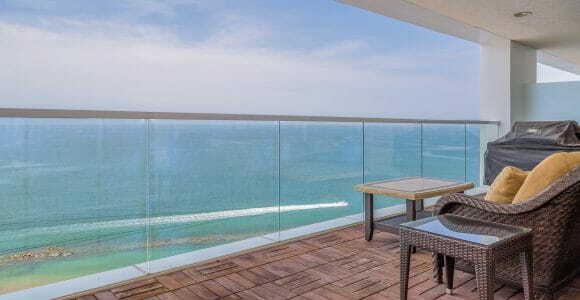 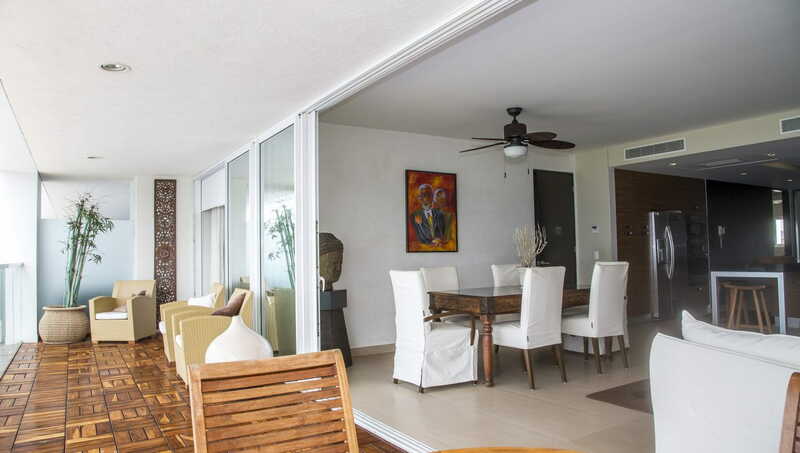 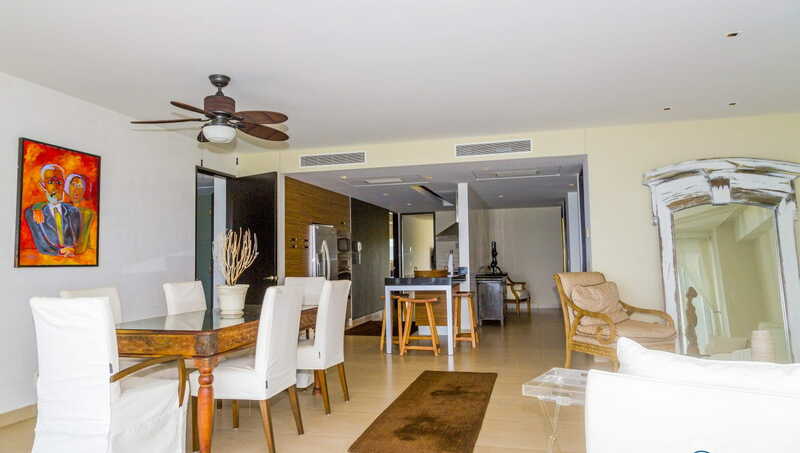 An exclusive location and an inspiring ocean view, our condo provides an easy living atmosphere; ocean views, minutes to beach, resort amenities, close to dining, shopping, golf, tennis and other activities. 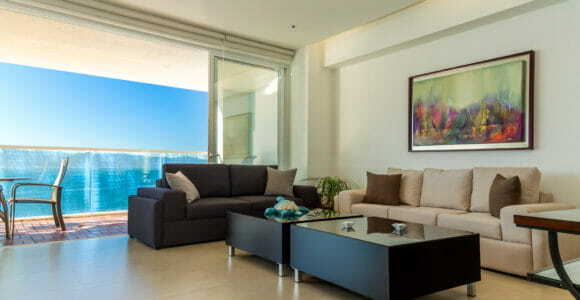 Our exquisite well-maintained, spacious and modern condo features new flooring, master bedroom suite with walk-in closet and walk-out balcony, fresh linens, a TV in every room, premium channel line-up, a kitchen with all the cookware, kitchenware and small appliances you might need, Wi-Fi, TV, beach towels, even more. 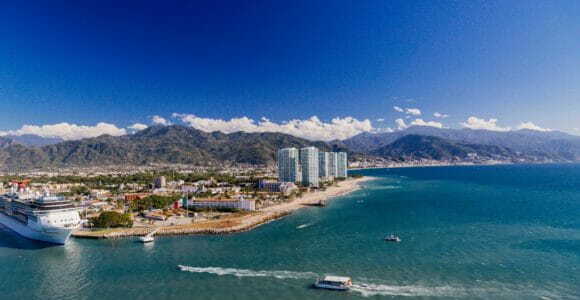 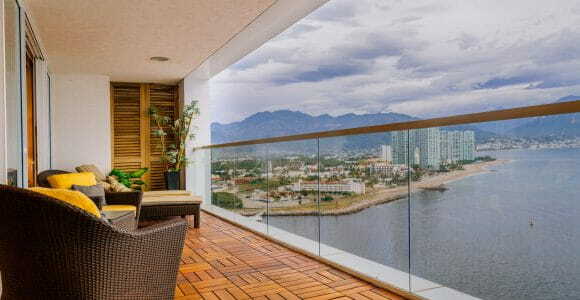 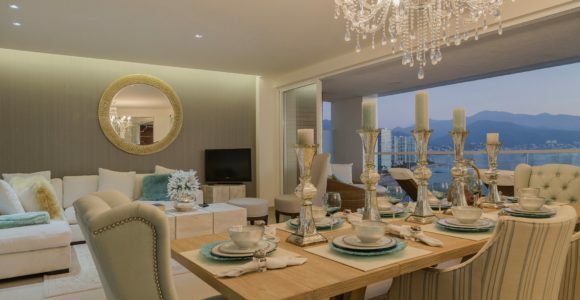 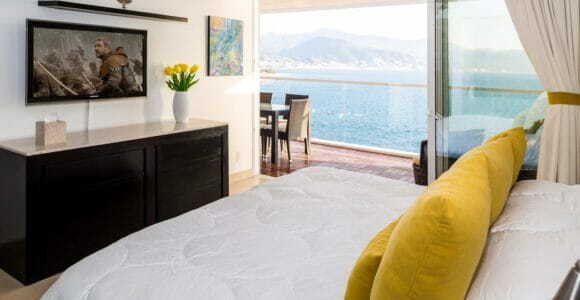 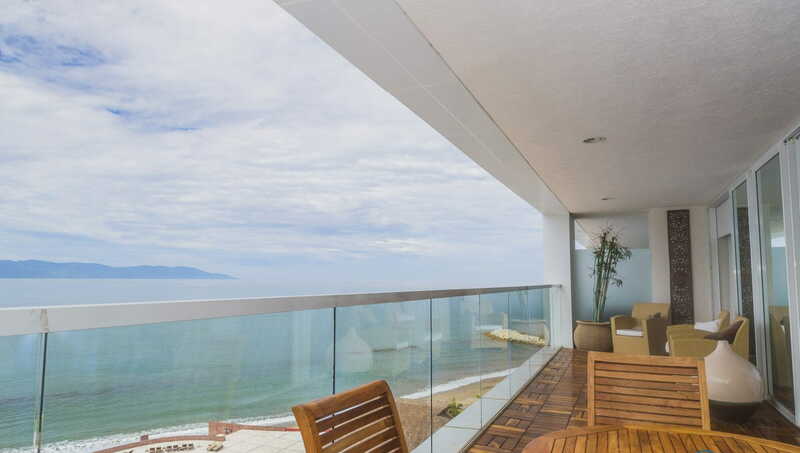 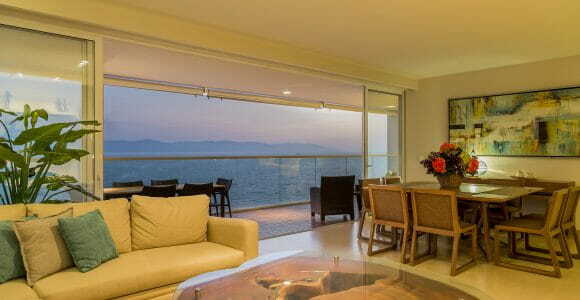 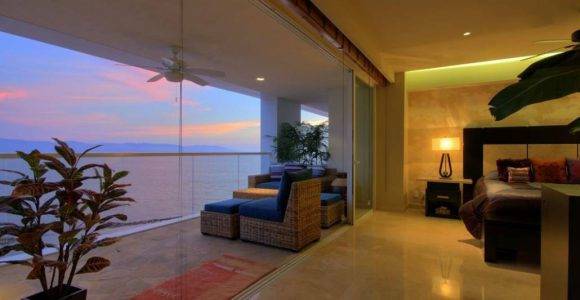 Located in Marina Vallarta, featuring a pool with bar, gym spa, covered parking, 24-hr security and elevators.